slowcoach, jose-CostaRica, OCDood and 1 others like this. OhDark30, constantin-o-politan, slowcoach and 3 others like this. 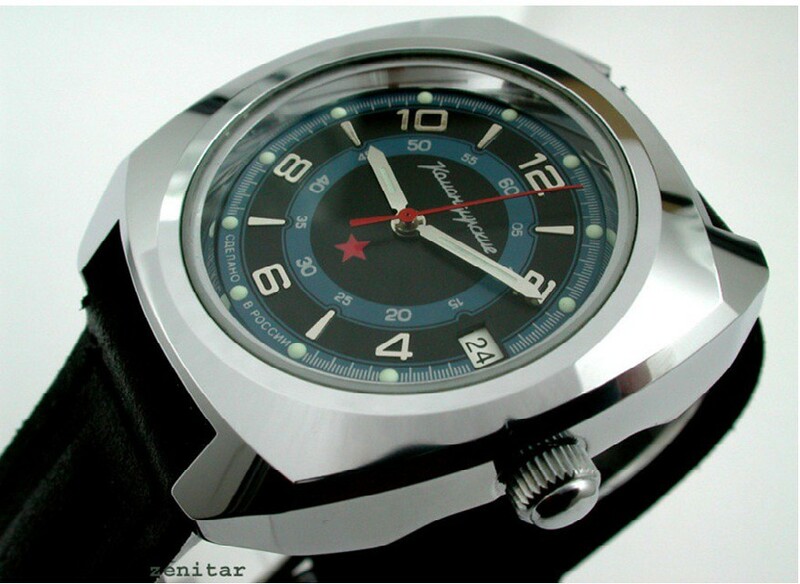 I've marked this watch under my ebay watch list. Does anyone here have this, any comments on the watch? jose-CostaRica, slowcoach, masterdelgado and 3 others like this. I would like to apologize in advance for the horrible pictures. fcafca, Stone Hill, wood and 5 others like this. jose-CostaRica, slowcoach and mgee like this. I thinks yours is an Amphibia, because of the crown.